The Modoboa webmail is a self-hosted mail server which is free and open source software and based on Linux. The Modoboa web interface is really very simple to understand but modern. 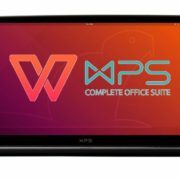 Also, it has the ability to work as a mail hosting and management platform. 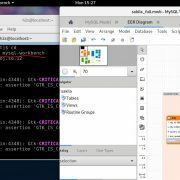 Right now you can only install Modoboa on Centos and Debian based Linux operating system like Ubuntu, however, the developers are trying to make it available for other Linux and Unix platforms too. The Modoboa database support is also not limited and a user can use it with the all SQL based databases such as MySQL, PostgreSQL or SQLite. 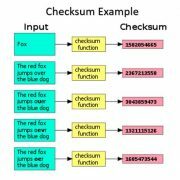 It can also integrate well-known software such as Postfix or Dovecot. Administration panel to manage domains, mailboxes, aliases and more. Intuitive Amavis frontend to manage quarantine content and to define per-domain settings. We already have done an article in which we have created a list of best known and available free and open source mail servers and the Modoboa webmail server is one of them. 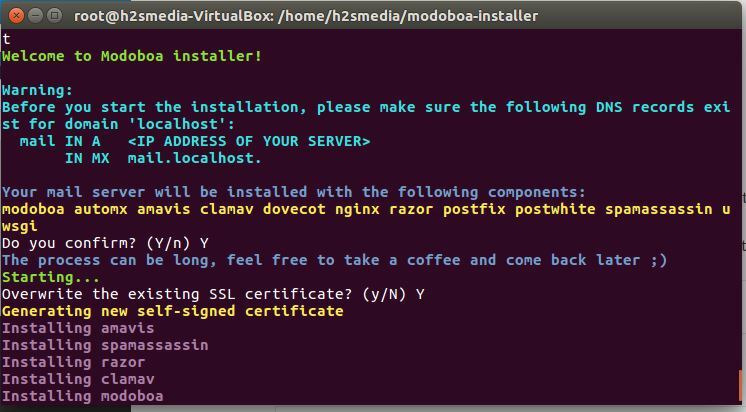 And today we are going one step further and let you know how to install the Modoboa on Ubuntu Linux. Step 2: First install the Python virtual environment and pip to manage the python packages. 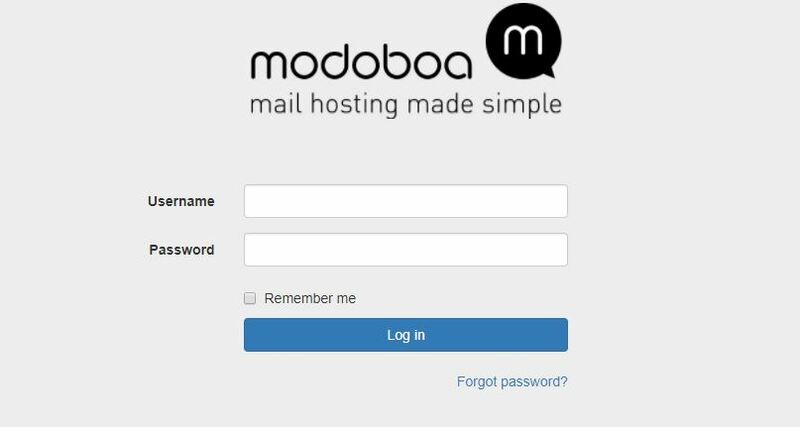 Note: Please replace the <your domain> with the domain address where you want to install the Modoboa webmail server. Step 4: The above command will install the Modoboa automatically. After the installation, the Admin web interface of Modoboa will look like something below. For your perusal, I have attached few screenshots below. To view the Modoboa Demo before installing it, here is the link to Demo.